The Weather this past winter was colder than normal and many people are beginning to notice their outdoor faucets now have a few issues. 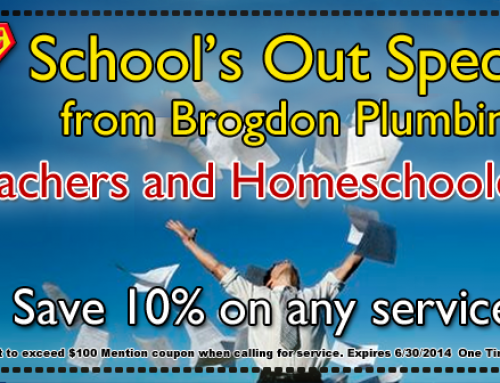 This week only Brogdon Plumbing is offering $15 Off any faucet repair that is scheduled between March 17th-March 23rd. You can also head on over to check out our Fix-A-Leak Week Giveaway page. 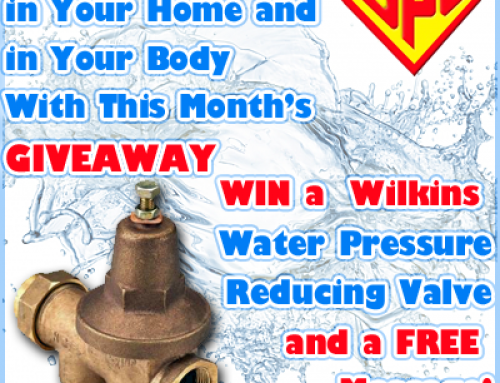 We’re giving away a brand new Wolverine Brass Frost Proof Faucet. There’s one mandatory entry and one optional entry. You do have to live in the Knoxville, TN area to qualify. 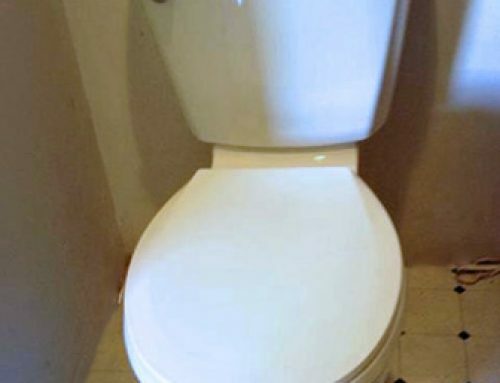 Don’t miss out on your chance at this tough faucet! Be sure to tell your Knoxville area friends and family about our special.